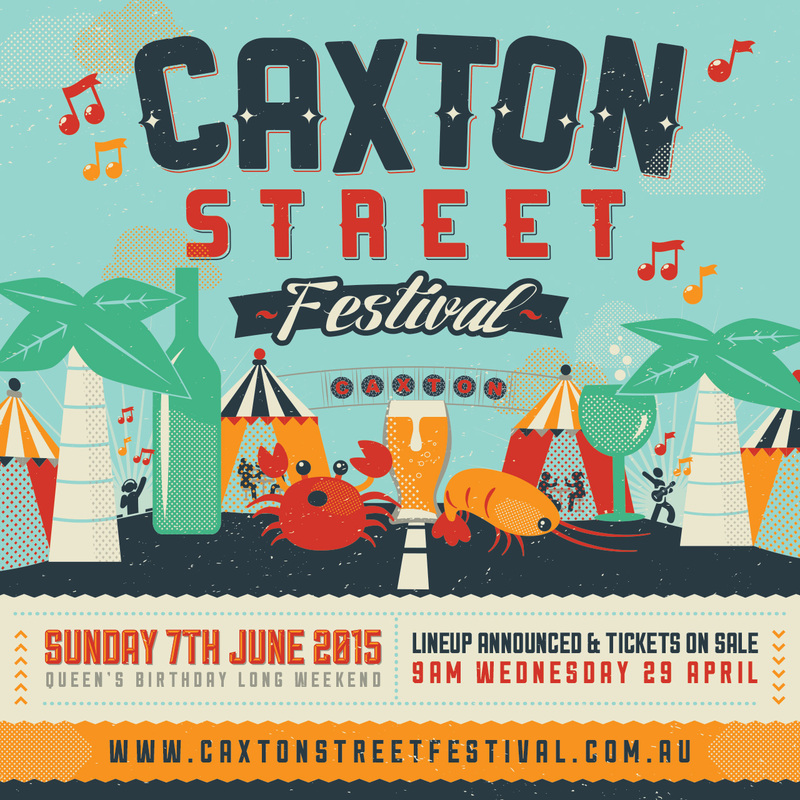 Win Double Passes To The Caxton Street Festival 2015! 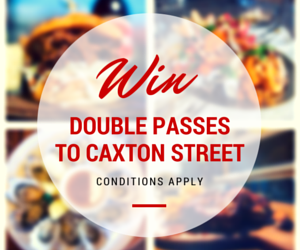 We are giving YOU the chance to win Double Passes to one of the best foodie festivals in Brisbane - The Caxton Street Festival. 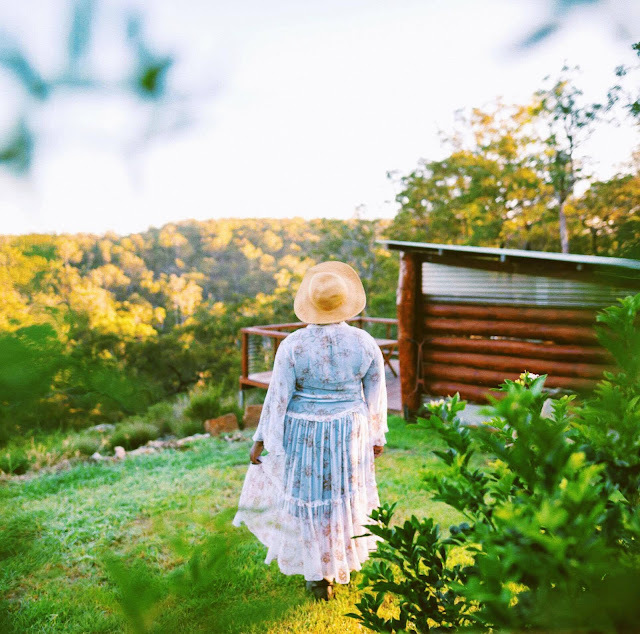 Think live music...seafood...and a ton of alcoholic beverages! 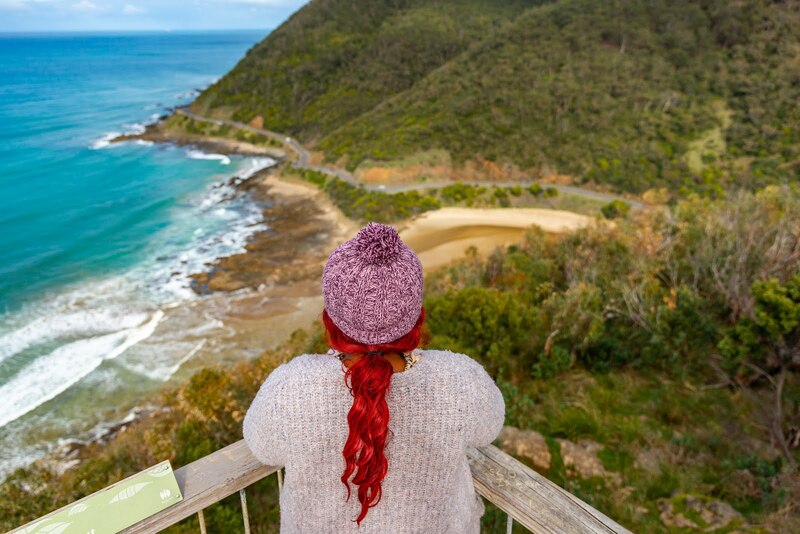 The 2015 festival is shaping up to be one of the best with heaps of delicious street eats....local beers, wines, and cocktails... and some great music acts lined up like The Beautiful Girls, Phil Jameson, and Thelma Plum.